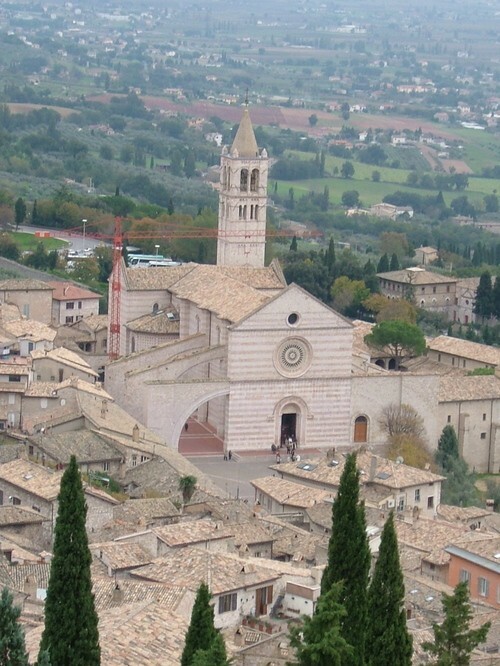 Umbria is a region of historic and modern central Italy. 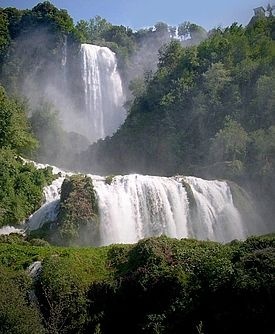 It is the only region having neither a coastline nor a common border with other countries; however, the region includes the Lake Trasimeno and is crossed by the River Tiber . 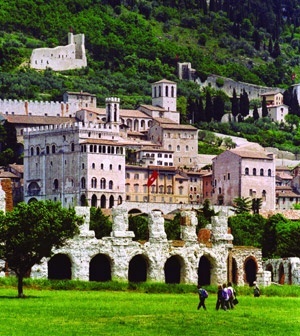 The region of Umbria is bordered by Tuscany, Lazio and Marche. 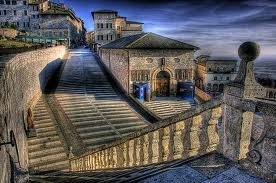 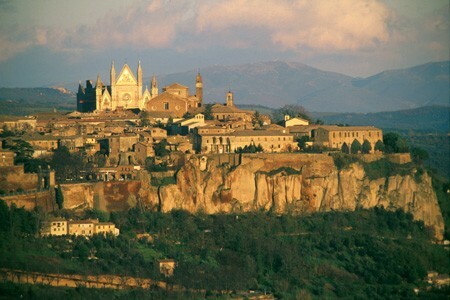 The regional capital is Perugia. 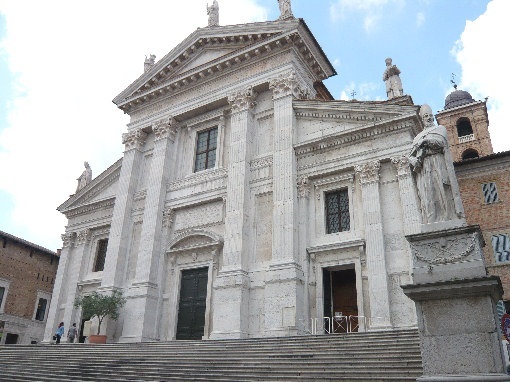 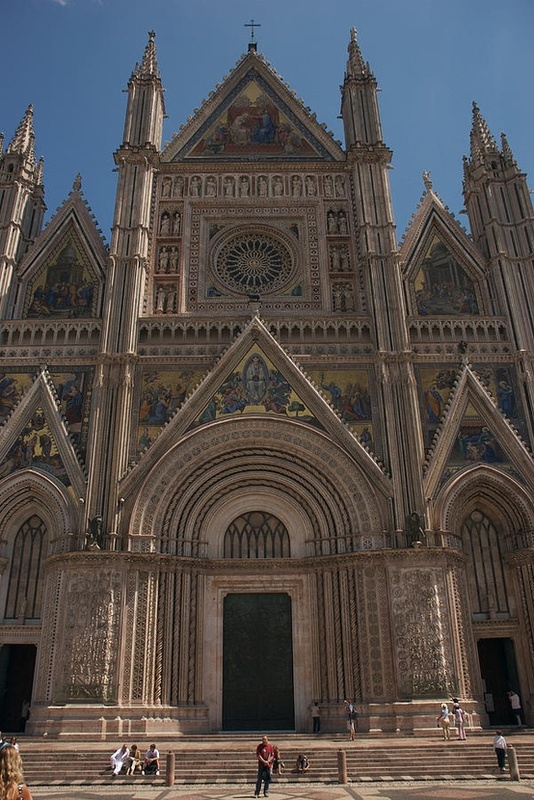 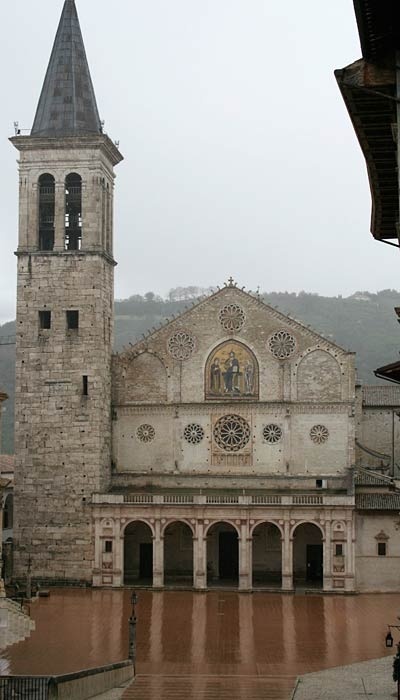 Umbria is appreciated for its landscapes, traditions, history, artistic legacy and influence on high culture. 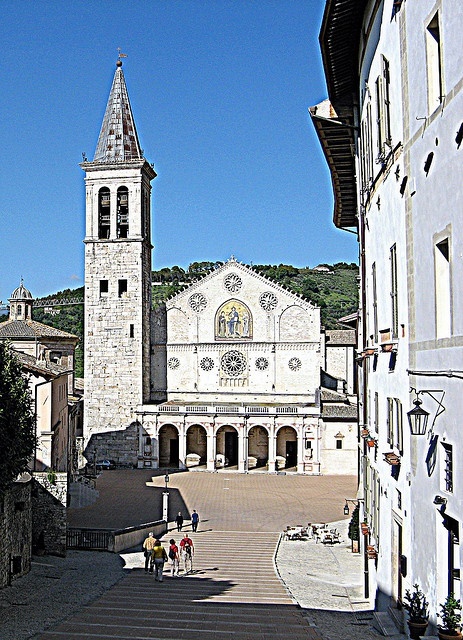 The region is characterized by sweet and green hills and historical towns such as Assisi (a UNESCO World Heritage Sites associated with St. Francis of Assisi, the Basilica of San Francesco and other Franciscan sites, with works by Giotto and Cimabue), Norcia (the hometown of St. Benedict), Gubbio , Spoleto , Todi , Città di Castello , Orvieto , Cascata delle Marmore , Castiglione del Lago , Passignano sul Trasimeno and other charming towns and small cities. 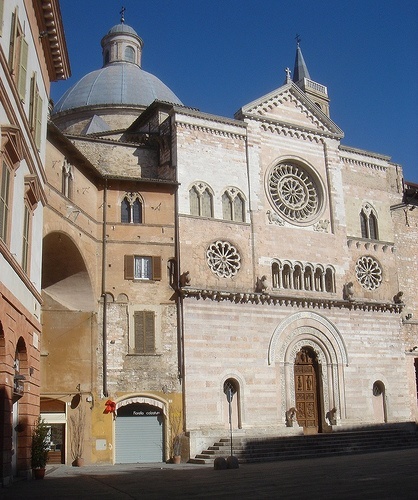 Centro storici a Foligno, Umbria, Italia.